Lucy Skaer sits down to chat with Will Corwin about "Ship of Fools," the 1494 bestseller written by Sebastian Brant, and her father's coin collection. 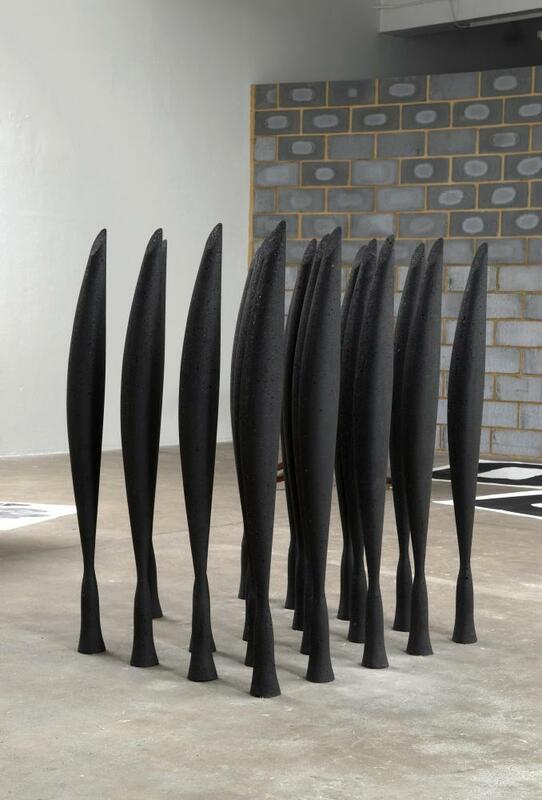 Lucy was a 2009 Turner Prize Nominee for her works "Leviathan's Edge" and "Black Alphabet." She discusses the minutiae of her practice: reworking symbols, such as whale skeletons; transmogrifying materials from one form to another, and from one installation to another; and the themes that follow her from one exhibition to the next. And she was an amazing sport walking with Will, without an umbrella, through the driving rain from her studio in Sunset Park to the train station to come to the Clocktower!